A poignant, evocative, and wonderfully gossipy account of the two sisters who represented style and class above all else—Jackie Kennedy Onassis and Lee Radziwill—from the authors of Furious Love.When sixty-four-year-old Jackie Kennedy Onassis died in her Fifth Avenue apartment, her younger sister Lee wept inconsolably. Then Jackie's thirty-eight-page will was read. Lee discovered that substantial cash bequests were left to family members, friends, and employees—but nothing to her. "I have made no provision in this my Will for my sister, Lee B. Radziwill, for whom I have great affection, because I have already done so during my lifetime," read Jackie's final testament. 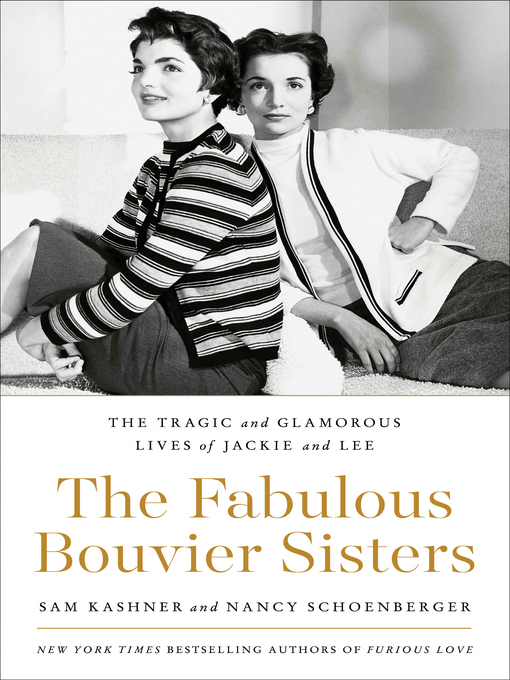 Drawing on the authors' candid interviews with Lee Radziwill, The Fabulous Bouvier Sisters explores their complicated relationship, placing them at the center of twentieth-century fashion, design, and style.In life, Jackie and Lee were alike in so many ways. Both women had a keen eye for beauty—in fashion, design, painting, music, dance, sculpture, poetry—and both were talented artists. 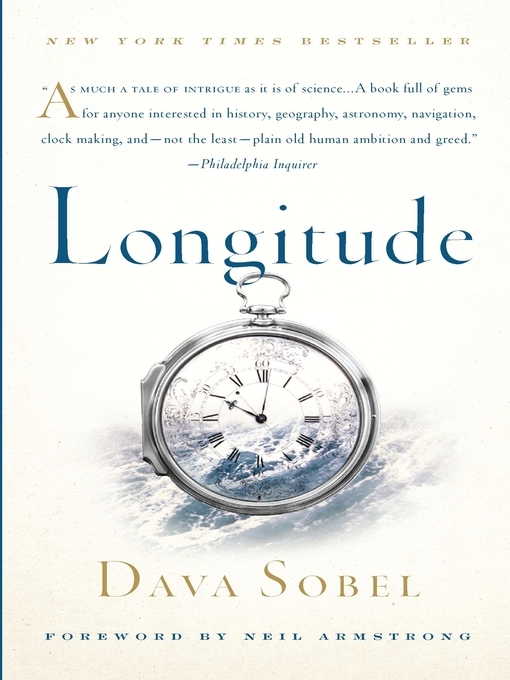 Both loved pre-revolutionary Russian culture, and the blinding sunlight, calm seas, and ancient olive groves of Greece. Both loved the siren call of the Atlantic, sharing sweet, early memories of swimming with the rakish father they adored, Jack Vernou Bouvier, at his East Hampton retreat. But Jackie was her father's favorite, and Lee, her mother's. One would grow to become the most iconic woman of her time, while the other lived in her shadow. As they grew up, the two sisters developed an extremely close relationship threaded with rivalry, jealousy, and competition. 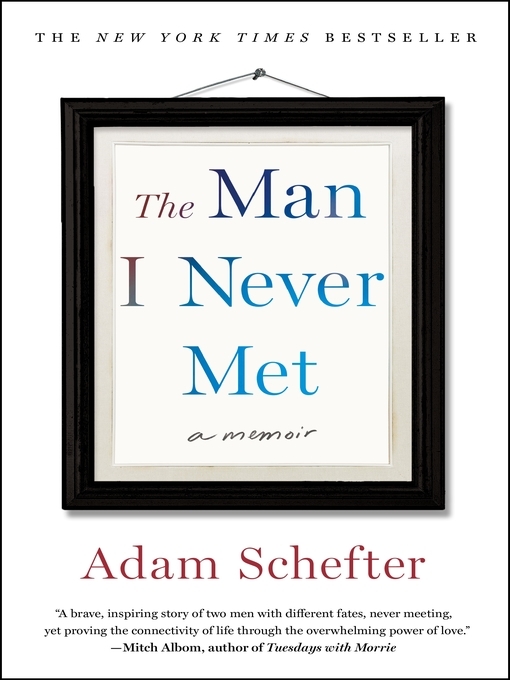 Yet it was probably the most important relationship of their lives.For the first time, Vanity Fair contributing editor Sam Kashner and acclaimed biographer Nancy Schoenberger tell the complete story of these larger-than-life sisters. Drawing on new information and extensive interviews with Lee, now eighty-four, this dual biography sheds light on the public and private lives of two extraordinary women who lived through immense tragedy in enormous glamour.